It is interesting the price Eli paid. 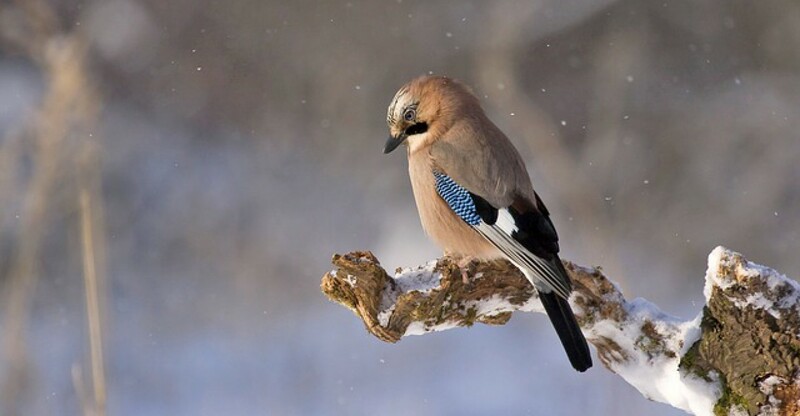 The chief issue God had against him was in verse 13 – he refused to restrain the evil. He refused to confront, rebuke or raise up a plumbline. Eli was the second seeker-sensitive priest in Scripture. The first seeker-sensitive priest who refused to restrain evil was Aaron. When Aaron’s hands helped fashion what the people wanted – the golden calf emerged, costing 3,000 people their lives. Do we recognize today’s golden calves? We may well be parking our car and walking into one on Sunday morning. It is the compromise in refusing to confront sin and restrain evil that transforms the altar of a church into a golden calf. The gold of the calf is the size of the church that looks successful and instills great pride! “Look at our huge church,” we have all heard people say. If the pulpit never restrains sin, you may be sitting in a golden calf. If where you visit every Sunday morning, or what you watch on television gives mostly happy messages rarely restraining evil, then you are in a golden calf! May God, help us! This abomination is neutering the church. Where are we spending our Sundays? 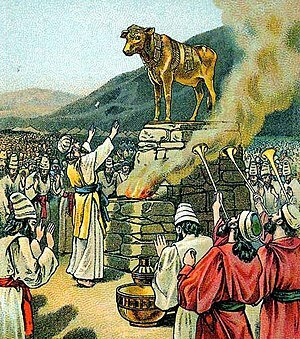 Are we parked in a golden calf or are we getting the Word coming from a pure altar?